Beauty Bar Boutique is an exclusive LBP (luxury brand partners) Salon. Our stylists use high-end, award-winning hair products that are on the cutting edge of hair innovation. 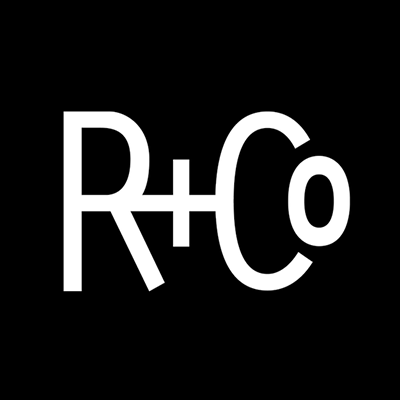 Offering our customers in Wilmington NC products like Oribe, Wella, Naturalash, R+Co and more. See some of our favorite products featured below. Combining over 30 years of styling heritage at the top of the editorial &amp; salon worlds with old-world craftsmanship; cutting edge innovation from the most sought after beauty artisans, the Oribe line delivers the highest possible levels of performance and sophistication. Enhance your hair experience and evoke a feeling, place, style or attitude. You’ll know just by looking at a bottle or tube what a product is meant to do, and the subtle yet sophisticated fragrances—meant for both men and women—are as individual as the members of our collective. 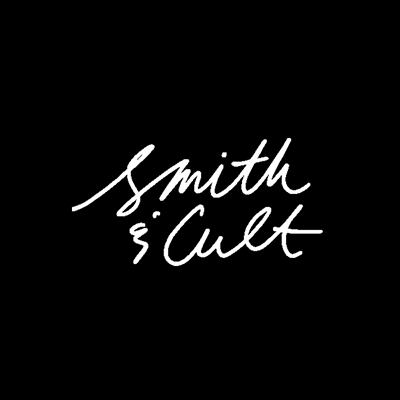 Smith and Cult's Nail and Lip Lacquer consistently delivers both flawlessly smooth coverage and brilliant shine. While custom tailored to provide high performance, the exclusive 5-Free formula is formulated without Dibutyl, Phthalate, Toluene, Formaldehyde, Formaldehyde Resin and Camphor. V76 by Vaughn celebrates the tradition of men's grooming with an American sensibility. The sophisticated collection offers must-have classics updated for the modern man—and does so with an effortless, uncomplicated approach. An industry leader in lash extensions, Naturalash are applied one at a time to each individual natural eyelash, adding unbelievable length and color. Our eyelash technicians are trained and certified to ensure the safety of each lash application. Get natural, thick and full lashes with Naturalash. This versatile new Aldehyde-free &amp; Formaldehyde-free Keratin treatment doesn't just smooth hair; it safely provides the ultimate anti-aging boost, adds volume and restores hairs youthful look and texture for a minimum of 3 months. Inspiration is the lifeblood of stylists: the creative energy that shapes cutting-edge color, styling & design. Wella Professionals are fuelling the passion by celebrating four directional hair looks on its fashion podium & propelling talent onto the global stage.